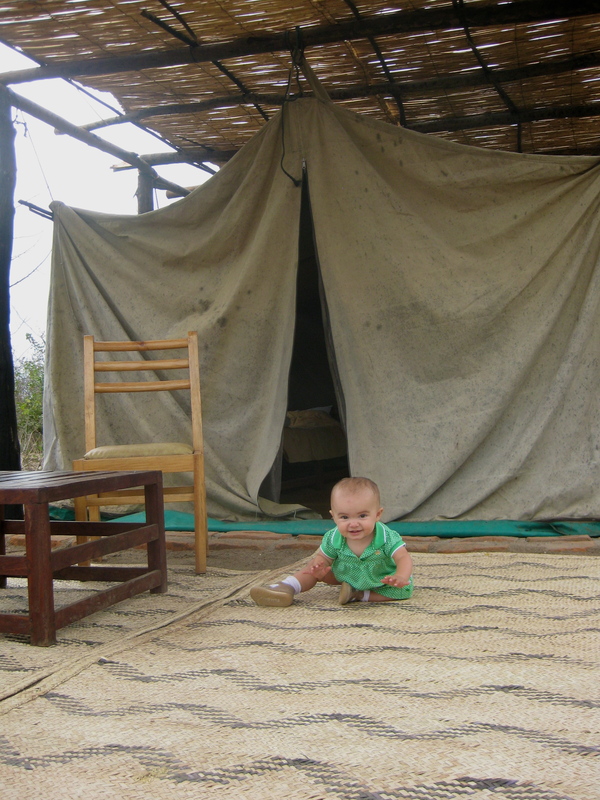 My oldest daughter’s first safari was in Malawi. 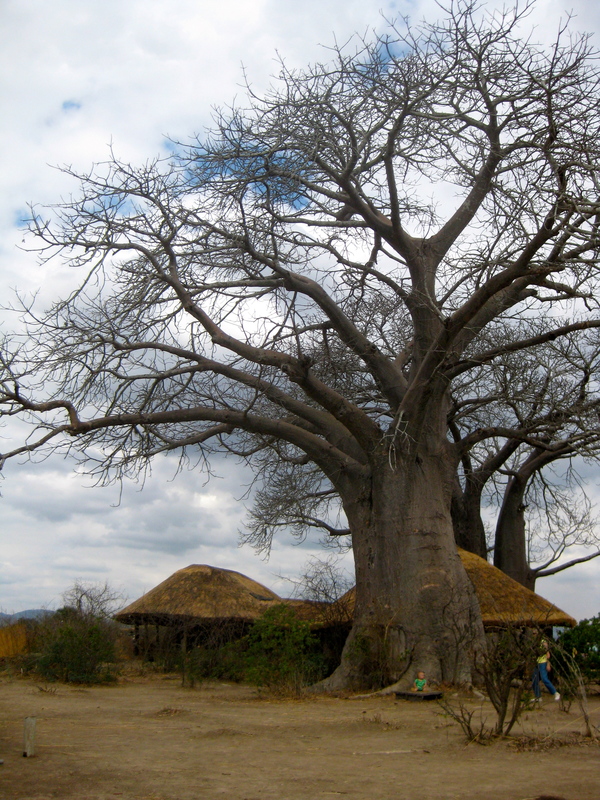 In Swahili, ‘safari’ means journey, expedition or trip. 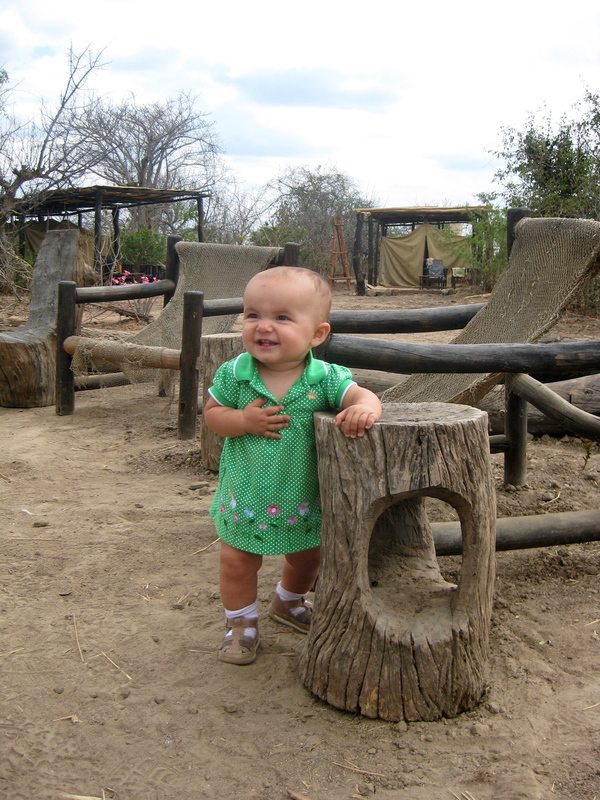 So, technically, her first safari was the drive home from the hospital after her birth. That felt like an expedition to me. Most people, however, associate a safari with Africa and a drive across the savannah searching for an elusive leopard or a herd of elephants. 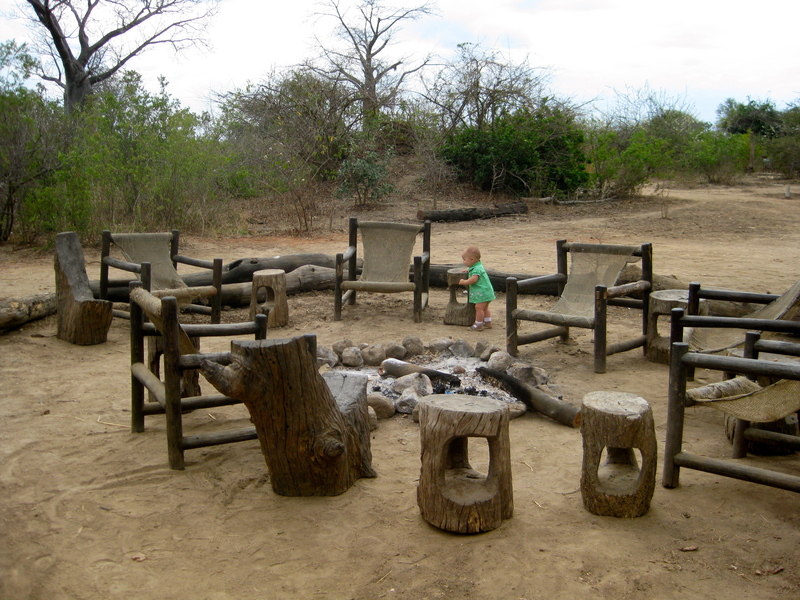 Our safari in Malawi didn’t involve leopards or elephants, but siting big game isn’t necessary for a grand adventure. 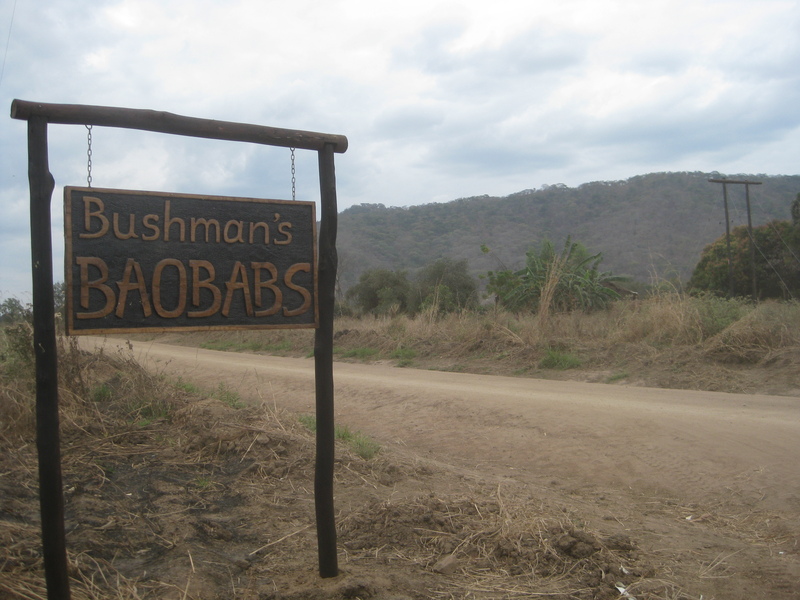 We stayed two nights at a newly formed eco-tourism camping site along the southern tip of Lake Malawi. The local community was heavily involved in the business – a perfect marriage of tourism and economic development for a remote community. We feasted on local fare prepared by local cooks. We drank the most divine, smooth coffee grown in the nearby coffee region – coffee that is not exported and thus a rare treat. 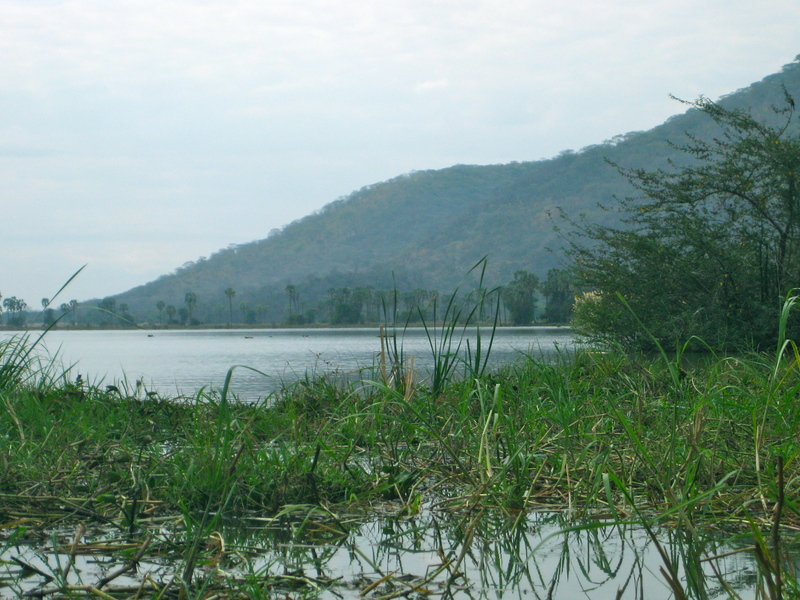 We canoed on the lake, appreciating the magnificent bird life and the occasional hippo. 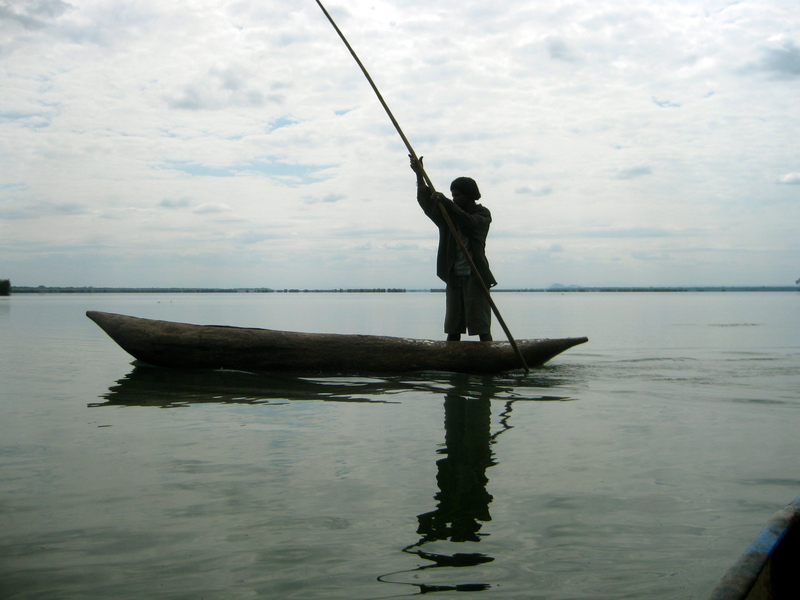 And we came across a gentleman quietly pushing his boat along the placid waters. 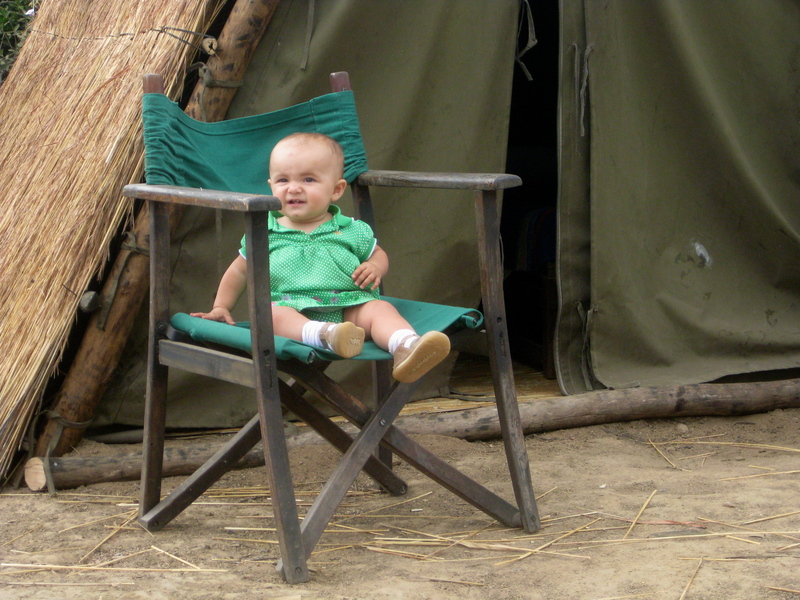 Most of all, we relaxed and enjoyed exploring with our at-the-time 10-month-old. 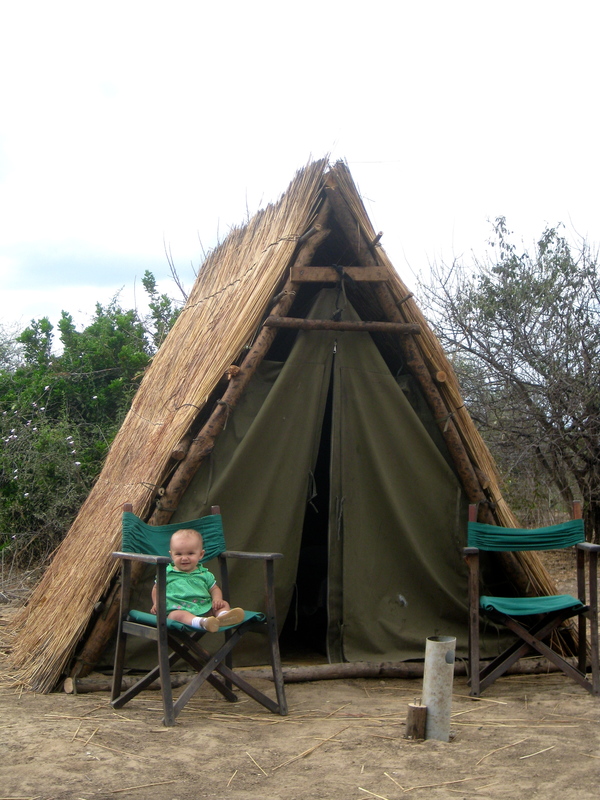 To commemorate her first safari I took some photos of her around the campsite, recalling Louis Vuitton’s summer safari collection. Here’s our little model, minus designer anything. Way better than the LV campaign! She is going to LOVE these pictures when she is older! They are precious. My kids love the photos of them as little ones at the pyramids, at Hagia Sophia and the Blue mosque – it is such a gift when you are in a place where life feels foreign and you don’t quite fit! Thanks for sharing! Thanks! I write to record events for me, but hope that years from now my kids will still be able to find these records in the mass of the internet and appreciate them. Next Post art museum. toddler. security guard with acute apprehension.